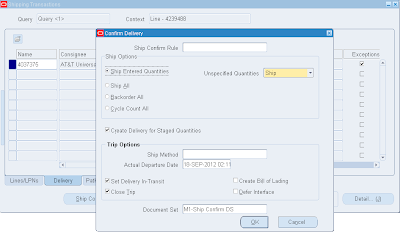 Following are the steps the process will go through from creating a Sales Order to Posting the details in GL. 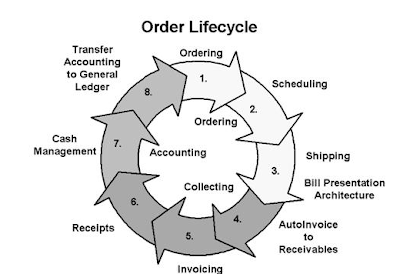 General Ledger: Importing, entering and posting the journals. 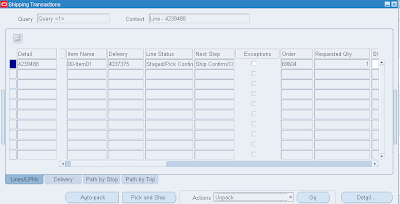 Enter the Customer details (Ship to and Bill to address), Order type. 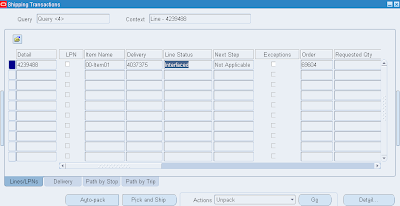 Line is scheduled automatically when the Line Item is saved. 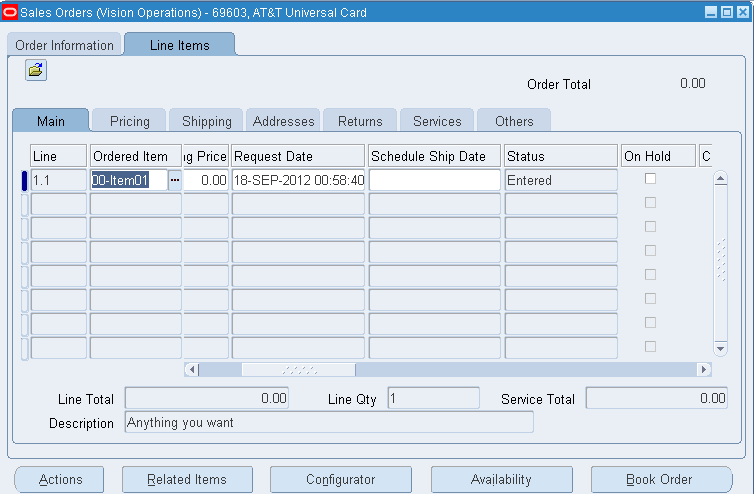 Scheduling/unscheduling can be done manually by selecting Schedule/Un schedule from the Actions Menu. 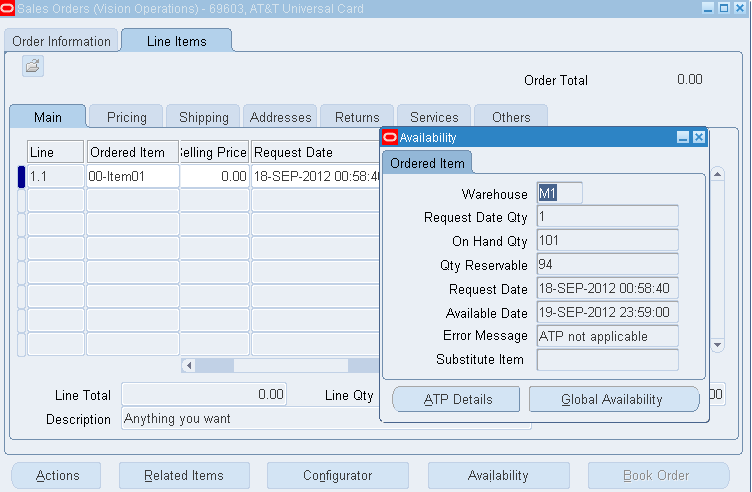 You can check if the item to be ordered is available in the Inventory by clicking on Availability Button. 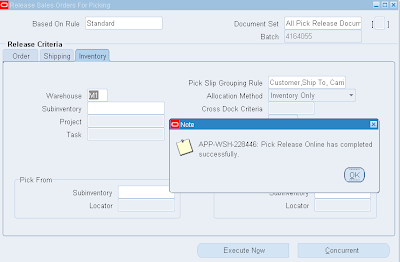 FLOW_STATUS_CODE in both the tables which is ENTERED. 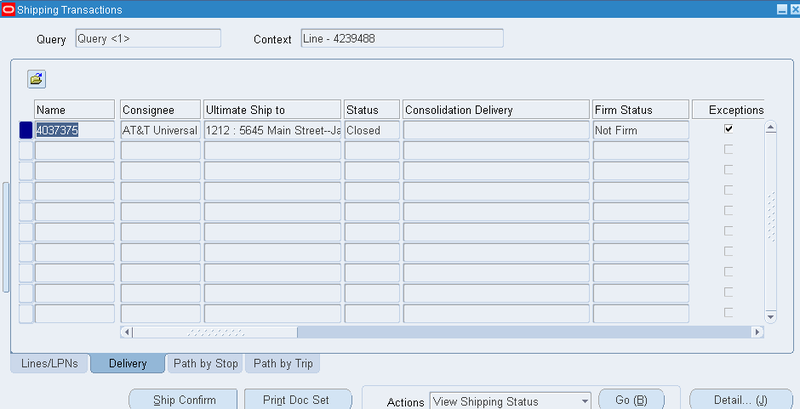 Now that the Order is BOOKED, the status on the header is change accordingly. 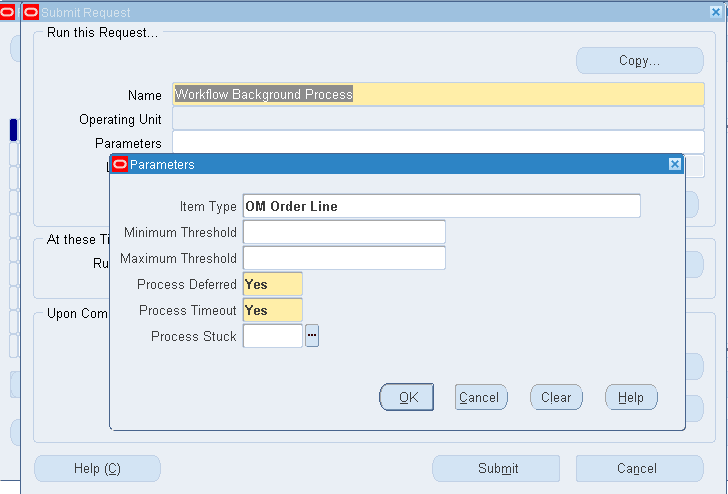 The FLOW_STATUS_CODE in the table OE_ORDER_HEADERS_ALL would be BOOKED. 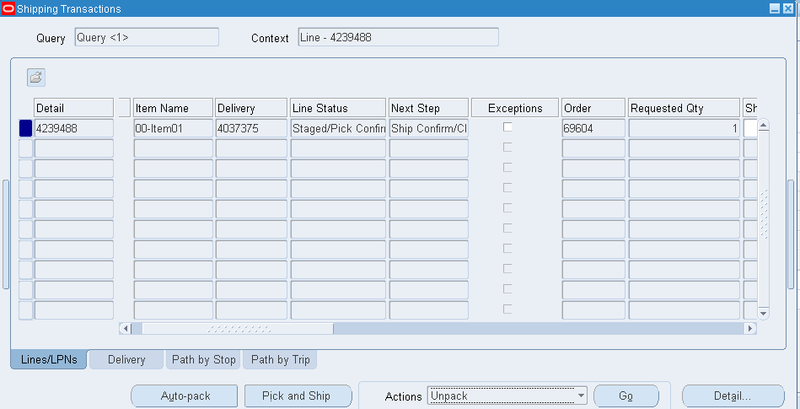 The FLOW_STATUS_CODE in OE_ORDER_LINES_ALL will be AWAITING_SHIPPING. 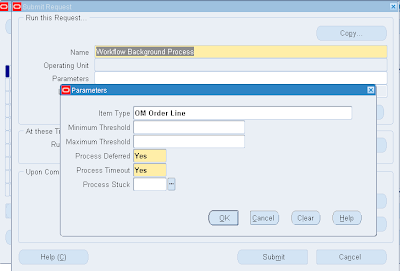 At the same time DEMAND INTERFACE PROGRAM runs in the background and inserts into MTL_DEMAND. 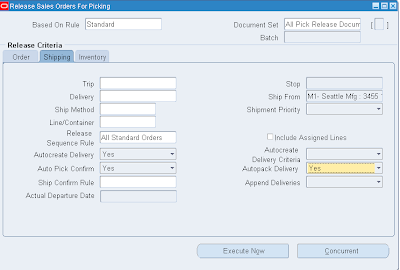 Then select Execute Now button. 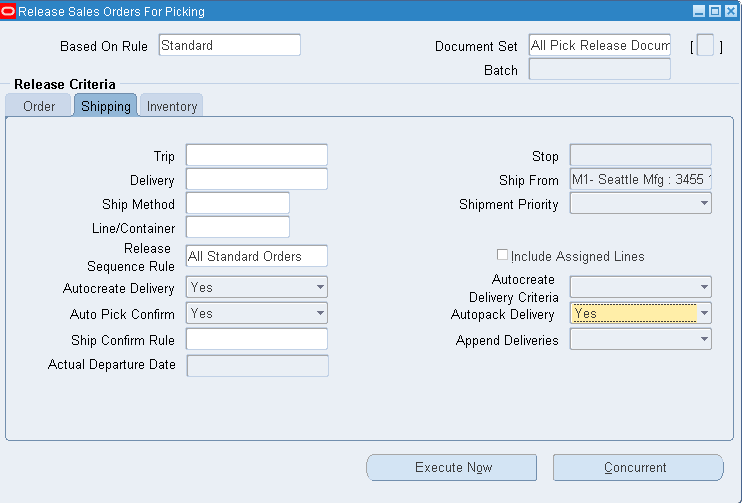 If Auto Pick Confirm is set to Yes during Pick Release, then this process will happen systematically. 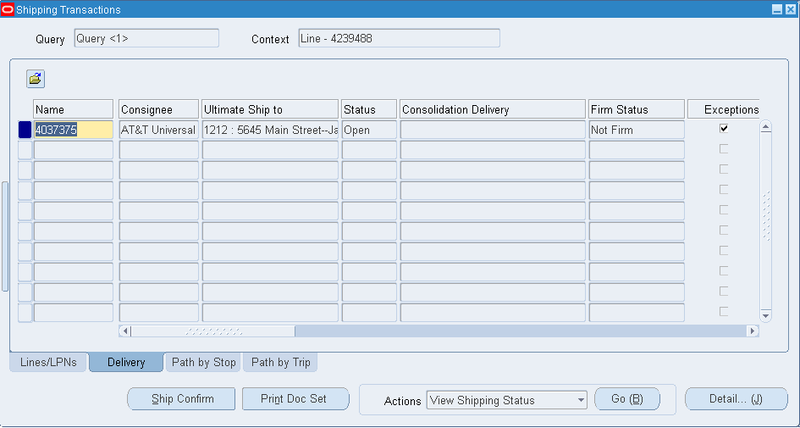 Take the Move Order Number form the Shipping Transaction Form and find that and transact. 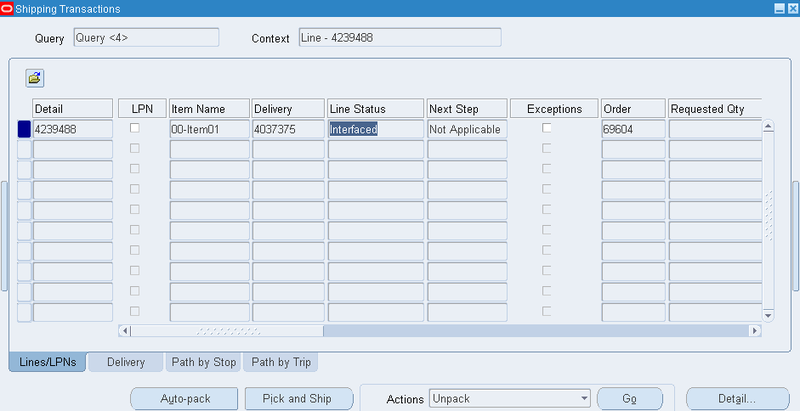 Note: If Ship Confirm button is inactive, then please check to the user id you are logged in, whether Shipping Grant given or not. 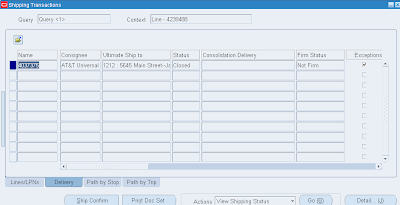 If not they add a shipping grant to the user id and try again. 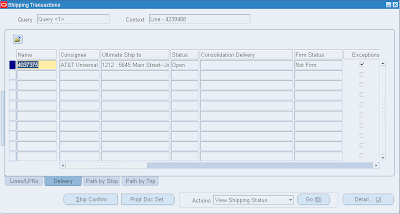 RA_CUSTOMER_TRX_ALL will have the Invoice header information. 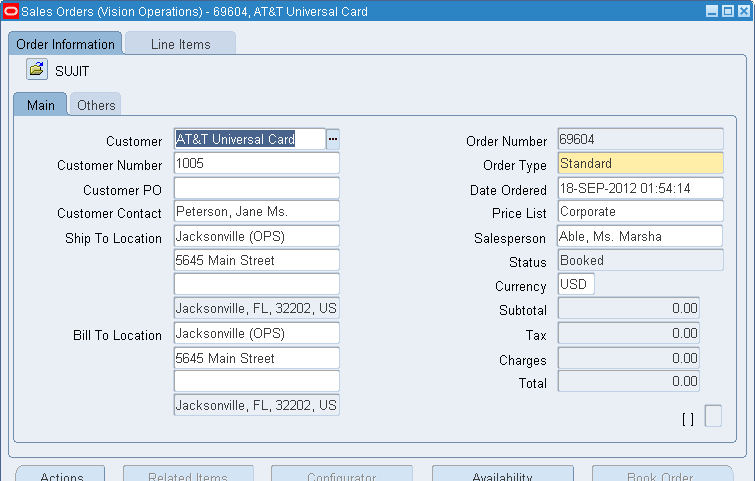 The column INTERFACE_HEADER_ATTRIBUTE1 will have the Order Number. 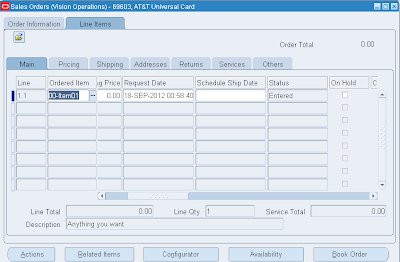 RA_CUSTOMER_TRX_LINES_ALL will have the Invoice lines information. 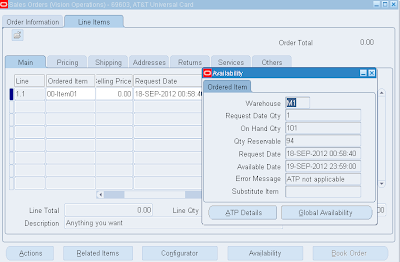 The column INTERFACE_LINE_ATTRIBUTE1 will have the Order Number. 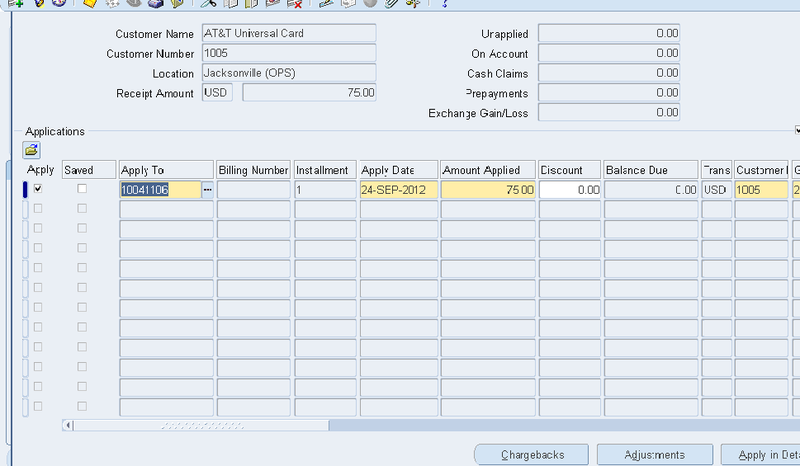 Click Apply to apply this to an invoice and then select the invoice in next screen and then apply. 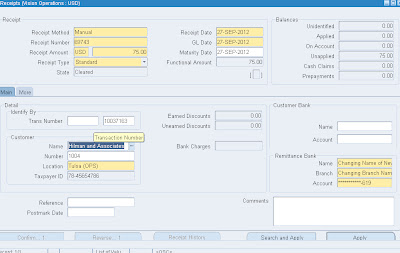 Give in the Start date and Post through date to specify the date range of the transactions to be transferred. 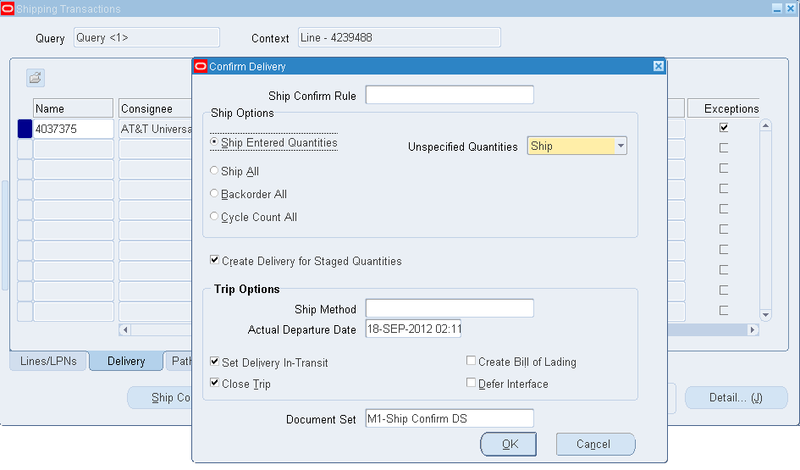 Specify the GL Posted Date, defaults to SYSDATE. 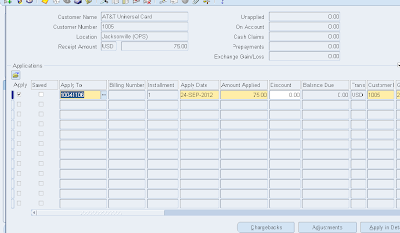 Post in summary: This controls how Receivables creates journal entries for your transactions in the interface table. 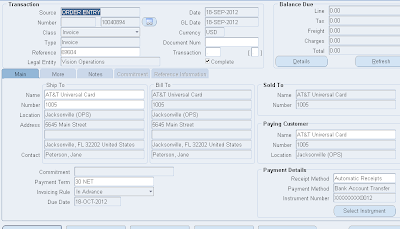 If you select ‘No’, then the General Ledger Interface program creates at least one journal entry in the interface table for each transaction in your posting submission. 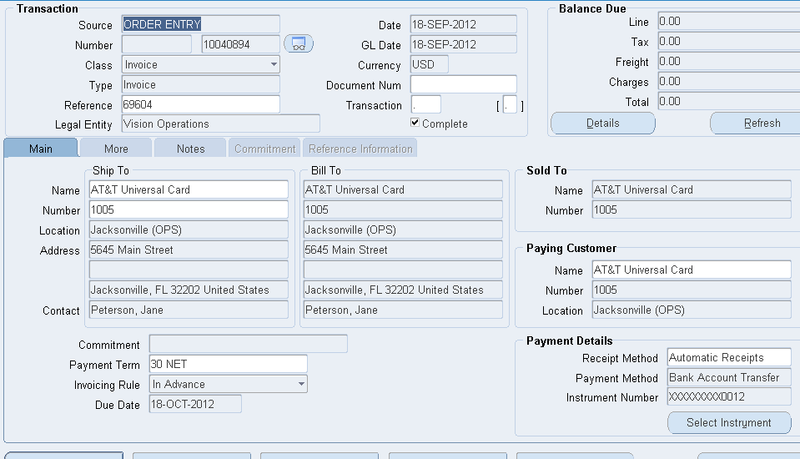 If you select ‘Yes’, then the program creates one journal entry for each general ledger account. 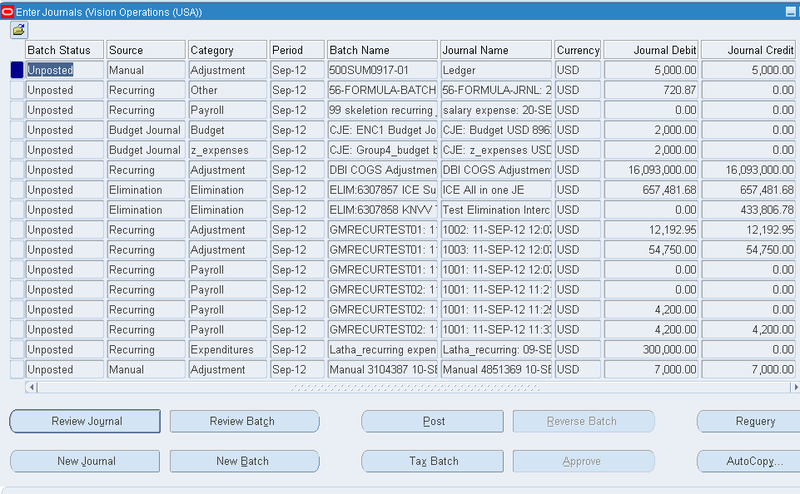 If the Parameter Run Journal Import is set to ‘Yes’, the journal import program is kicked off automatically which transfers journal entries from the interface table to General Ledger, otherwise follow the topic Journal Import to import the journals to General Ledger manually. 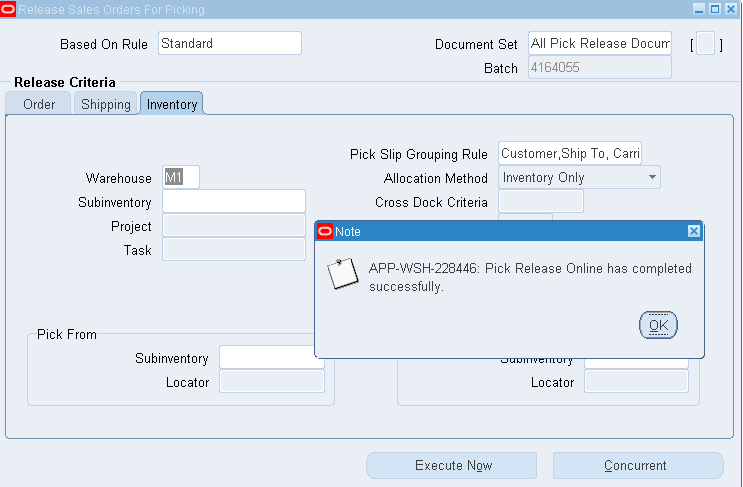 To transfer the data from General Ledger Interface table to General Ledger, run the Journal Import program from Oracle General Ledger. 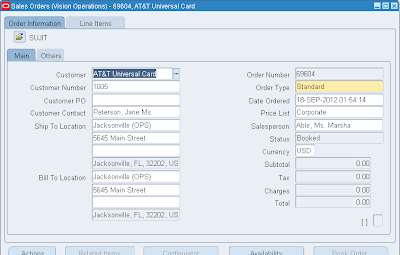 No Group ID: To import all data for that source that has no group ID. 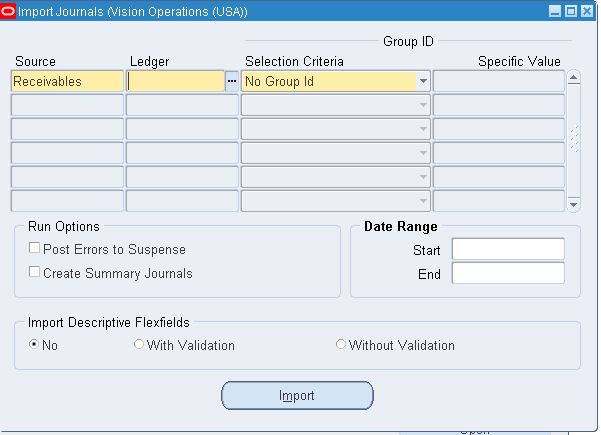 Use this option if you specified a NULL group ID for this source. 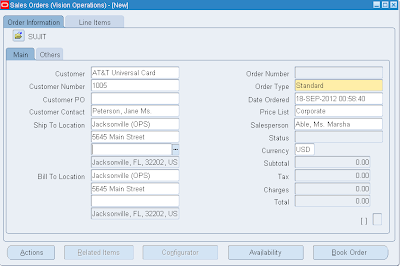 All Group IDs: To import all data for that source that has a group ID. 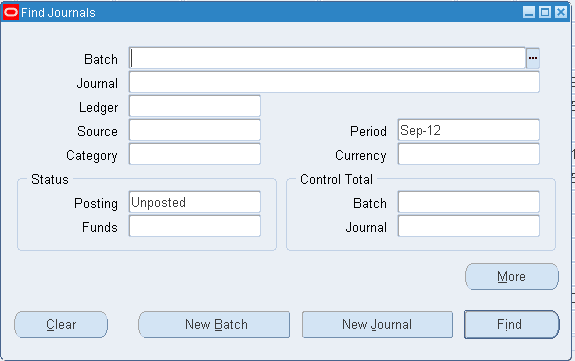 Use this option to import multiple journal batches for the same source with varying group IDs. 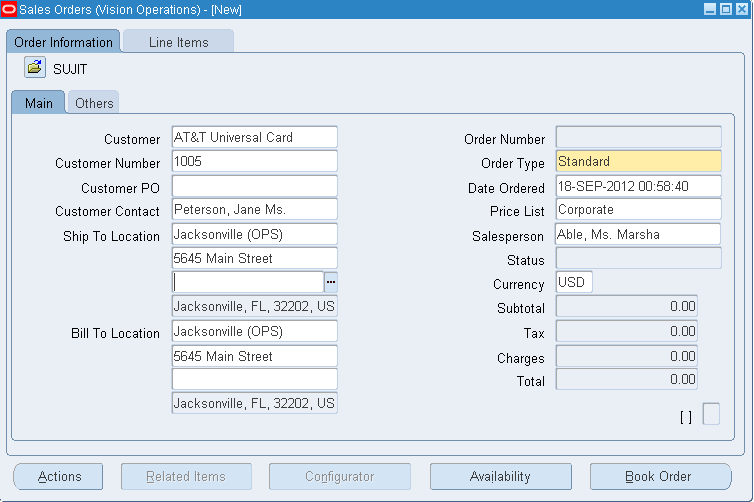 Specific Group ID: To import data for a specific source/group ID combination. 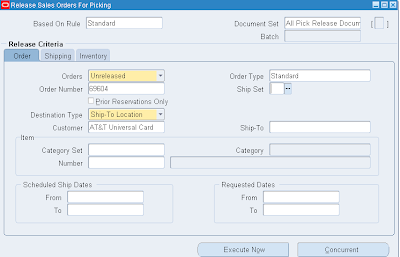 Choose a specific group ID from the List of Values for the Specific Value field. 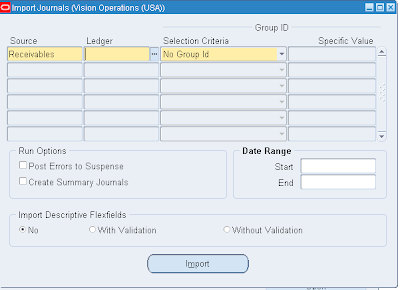 If you do not specify a Group ID, General Ledger imports all data from the specified journal entry source, where the Group_ID is null. 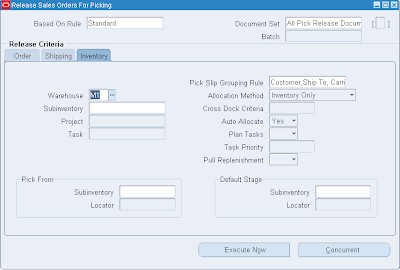 Choose Post Errors to Suspense if you have suspense posting enabled for your set of books to post the difference resulting from any unbalanced journals to your suspense account. 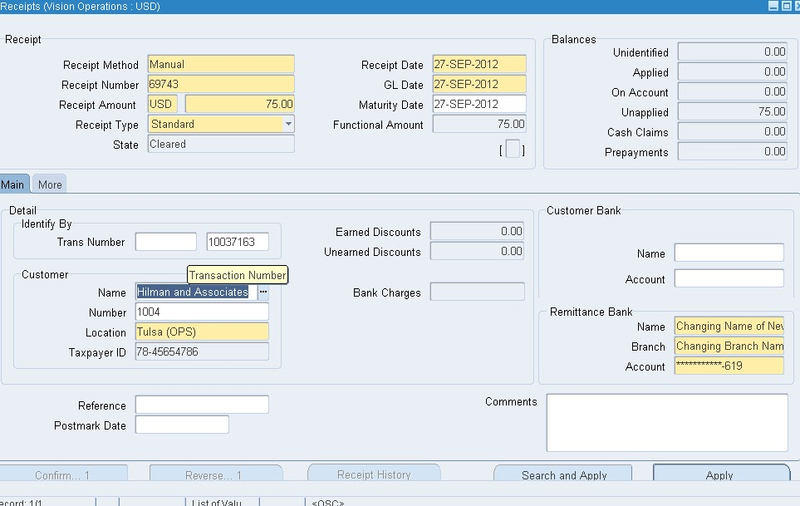 • One journal line for all transactions that share the same account, period, and currency and that has a credit balance. 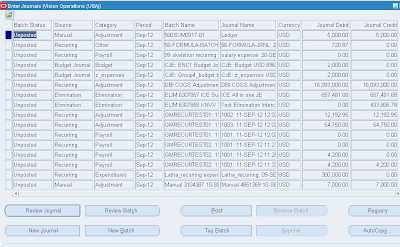 Enter a Date Range to have General Ledger import only journals with accounting dates in that range. 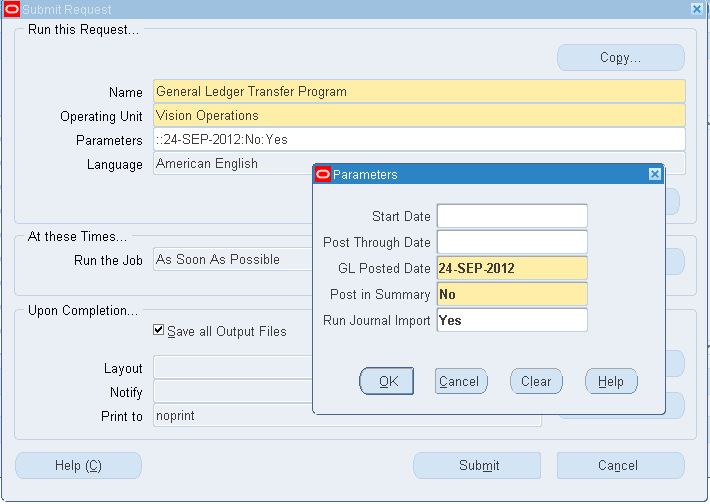 If you do not specify a date range, General Ledger imports all journals data. 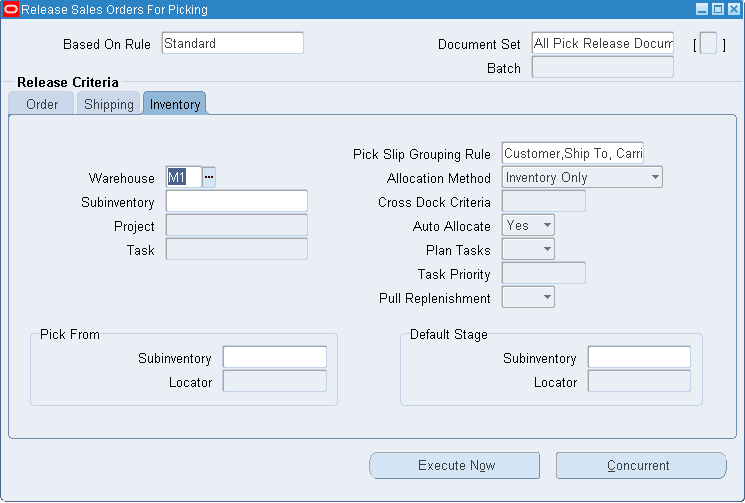 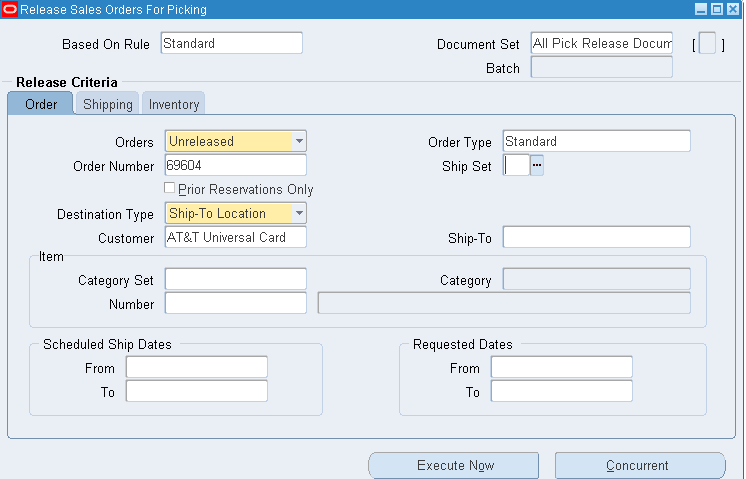 Choose whether to Import Descriptive Flexfields, and whether to import them with validation. 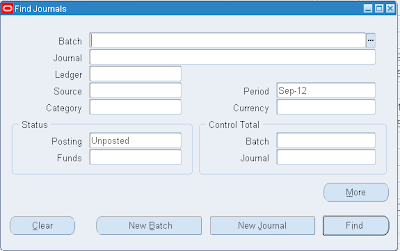 From the list of unposted journals displayed, select one journal at a time and click on Post button to post the journal.